Please see an updated entry for fees and courses the 2015/2016 academic year here and the 2018/19 academic year here. This is something I should have done a while ago. Regardless, whilst I was doing some light research for another article I made a quick list of every course in the UK that offers human osteology as a taught masters (either as an MA – a Masters of Arts or as an MSc – Masters of Science) or offer a distinctive human osteology module or component within a taught masters degree. England is well represented within the universities highlighted, Scotland only comes in with two entries whilst Wales and Northern Ireland, as far as I know, offer no distinctive osteological courses at the Masters level. Further to this the reader should be aware that some universities, such as the University of Leicester, offer commercial or research centers for human and animal osteology yet run no postgraduate courses that provide the training in the methods of osteoarchaeology. Thus they are excluded from this list. This information is correct as of the 8 January 2014, but please expect at least some of the information to change. I think we could likely see a raise in the tuition fees for MSc and MA courses within the next few years, as a direct knock on effect of the upping of undergraduate fees. It should be noted here that the education system in the UK is well-regarded, and it’s educational institutions are often in the top 10% in world league tables; however it can be very expensive to study here, especially so in the consideration of prospective international students. Please also take note of the cost of renting (especially in the south east of the country) and the high cost of daily living. The list is not an exhaustive attempt and I am happy to add any further information or to correct any entries. A example of an archaeological skull. Image credit: source. MSc Forensic Osteology (UK/EU £5500 and International £13,500). MSc Human Osteology and Palaeopathology (UK/EU £4900 and International £13,250). MPhil Human Evolution (amazingly there are 18,000 skeletons in the Duckworth Collection). MSc Forensic Investigation (UK/EU £5700 and International fees available on request). MSc Forensic Archaeology and Anthropology (UK/EU £5700 and International fees available on request). MSc Bioarchaeology (UK/EU £5500 and international fees £12,000). MA Archaeology of Death (UK/EU £6000 and International fees available on request). MSc Osteoarchaeology: Techniques and Data Analysis (UK/EU £6000 and International fees available on request). MSc Forensic Archaeological Sciences (Fees available upon request, expect £5000 for UK/EU). MSc Palaeoanthropology and Palaeolithic Archaeology (Fees available upon request, expect £5000 for UK/EU). 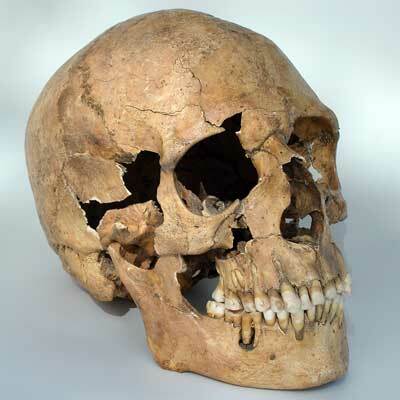 MSc Skeletal and Dental Bioarchaeology (Fees available upon request, expect £5000 for UK/EU). MSc Palaeopathology (Fees available on request, expect UK/EU £5000 and International £14,000). MSc Evolutionary Anthropology (Fees available on request, expect UK/EU £5000 and International £14,000). MSc Bioarchaeology (UK/EU £6500 and International £14,500). MSc Human Evolution (A very interesting course, combining dissection and evolutionary anatomy) (UK/EU £4620 and International £16,540). MSc Human Evolution (UK/EU £5135 and International £15,251). MSt/MSc Archaeological Sciences (UK/EU please inquire). MSc Human Osteology and Funerary Archaeology (includes human dissection) (UK/EU not set and International £14,680). MSc Osteoarchaeology (UK/EU not set and International £14,680). MSc Palaeoanthropology (includes human dissection) (UK/EU not set and International £14,680). MA Osteoarchaeology (UK/EU £5940 and International £16,600). MSc Bioarchaeology (UK/EU £4620 and International £16,540). MSc Early Prehistory (UK/EU £4620 and International £16,540). MSc Zooarchaeology (UK/EU £4620 and International £16,540). MA Field Archaeology (UK/EU £4620 and International £16,540). MA Mesolithic Studies (UK/EU £4620 and International £16,540). MSc Anatomy and Advanced Forensic Anthropology (includes human dissection using Thiel cadavers) (Both UK/EU and International cost is £15,000). MSC Human Anatomy (includes human dissection using Thiel cadavers) (Both UK/EU and International cost is £15,000). MSci Anatomical Sciences (A four-year undergraduate course). MSci Forensic Anthropology (A four-year undergraduate course). MSc Forensic Anthropology (UK/EU £5750 and International between £13,000-£17,000). 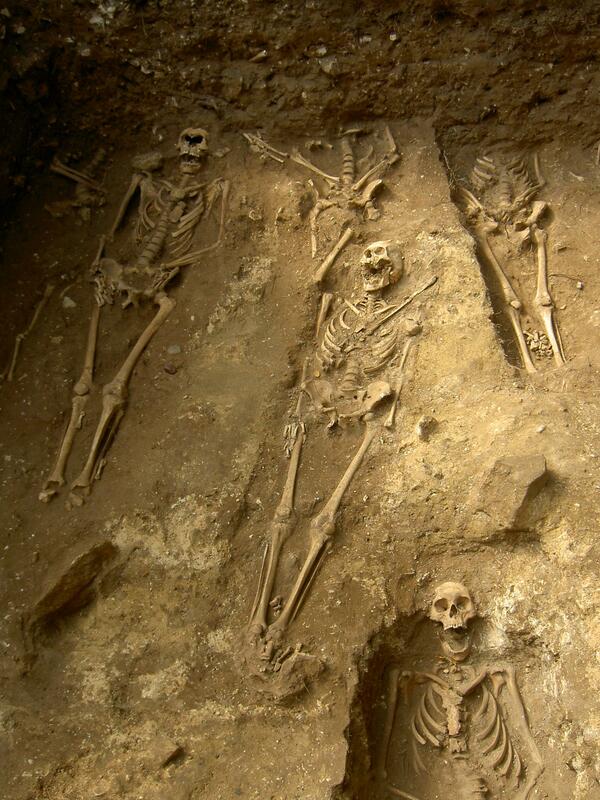 MSc Human Osteoarchaeology (UK/EU £5750 and International between £13,000-£17,000). MSc Osteoarchaeology (UK/EU £5750 and International between £13,000-£17,000). Please be aware of changing program fees, as some of the above information has come from the 2012/2013 course fees, and these can, and are likely, to change during the next academic year. In conjunction with the above, a number of universities also run short courses. The following universities offer short courses in human osteology, osteology, forensics or zooarchaeology. A 3 day human osteology short course (£300 with a 10% discount for alumni/current BU students). A 5 day long course in Fundamentals of Forensic Anthropology: Osteology (£700). a 1 day long entitled Practical Human Osteology: Advanced (£75). A 1 day Human Osteology introduction course (£120 full & £100 Student/unwaged). Please see the Facebook page and the official site for further information. 3 day Human Osteology short course (£180/120). 3 day Understanding Zooarchaeology short course (Cost £165/unwaged £110). I am surprised there are not more short courses in the UK. If you find any in the UK please feel free to drop a comment below! Note: A final note to prospective students, I would strongly advise researching your degree by visiting the universities own webpages, finding out about the course specifics and the module content. I would also always advise to try and contact a past student and to gain their views on the course they have attended. They will often offer frank advice and information, something that can be hard to find on a university webpage. Also be aware of the high cost of UK tertiary education as prices have been raised considerably in the past few years and are likely to rise again. Furthermore if you know of any other human osteology Masters or short courses in the UK please comment below or send me an email and I will add it to the list here. A second post to compliment this one can be found here: Questions to remember when considering a postgraduate course in human osteology. Thank you very much for the comment! That is weird, and a bit cheeky of them! I’ve checked the course details online and it still says the old price for UK students – I’ll update the entry again when we swing into the new academic year. Glad to hear it! What is the best part about it? Oh man, I can’t believe I paid so much money for my MSc at York as an international student. Well, you know what, is was well worth it. Also great to read your blog as well! oh thanks =) I haven’t been updating it in a while…maybe I’ll fit it into my teaching schedule. That sounds great about the teaching 🙂 Cheers for the comment Keneiloe! Any schools in Germany, Austria, etc (Basically European Schools outside of the UK) where one can get a Masters in Forensic anthropology? Not that I know of I’m afraid. I have a search and let you know though.